From the New York Times bestselling author of Orphan #8 comes a fresh and intimate novel about the destructive power of secrets and the redemptive power of love. 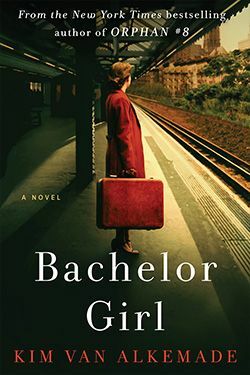 Set in Jazz Age New York City, Bachelor Girl is a Toronto Star and The Globe and Mail bestseller. 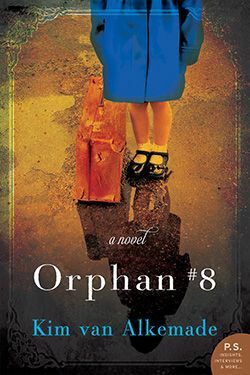 A stunning debut novel in the vein of Sarah Waters’ historical fiction, Orphan #8 is a New York Times bestseller, a Target Club Pick, an Indigo Pick of the Month, a Women’s National Book Association Great Group Reads selection, and was on the August 2015 Indie Next List. Orphan #8 has been translated into eleven languages. I was inspired to write Bachelor Girl by the true story of a mysterious bequest in 1939 to an unknown actress by the millionaire owner of the New York Yankees baseball team. My research for the novel took me to mansions along the Hudson River, archives at the Baseball Hall of Fame, and revivals of Broadway shows first produced in the 1920s. My debut novel, Orphan #8, was sparked by my interest in the Jewish orphanage in Manhattan where my grandfather, Victor Berger, and his brothers, Charlie and Seymour, grew up. My great-grandmother, Fannie Berger, worked at the orphanage, first as a domestic and later as a counselor. Many of the characters and events in Orphan #8 were inspired by my family history. My creative nonfiction essays have appeared in literary journals including Alaska Quarterly Review, CutBank, and So To Speak. 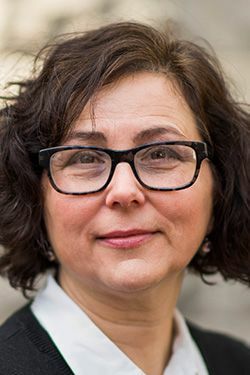 I was born in New York, NY, and earned a BA in English from the University of Wisconsin-Parkside and an MA and PhD in English from the University of Wisconsin-Milwaukee. I’m a Professor in the English Department at Shippensburg University of Pennsylvania where I teach writing. About my name: My late father emigrated from the Netherlands after World War II, so my name is Dutch. Here's how to pronounce “van Alkemade”. If you can’t find my novels under “V” for “van” in the bookstore, check the “A” shelf for “Alkemade” just in case they were misplaced! Copyright © 2019 Kim Van Alkemade. All rights reserved.